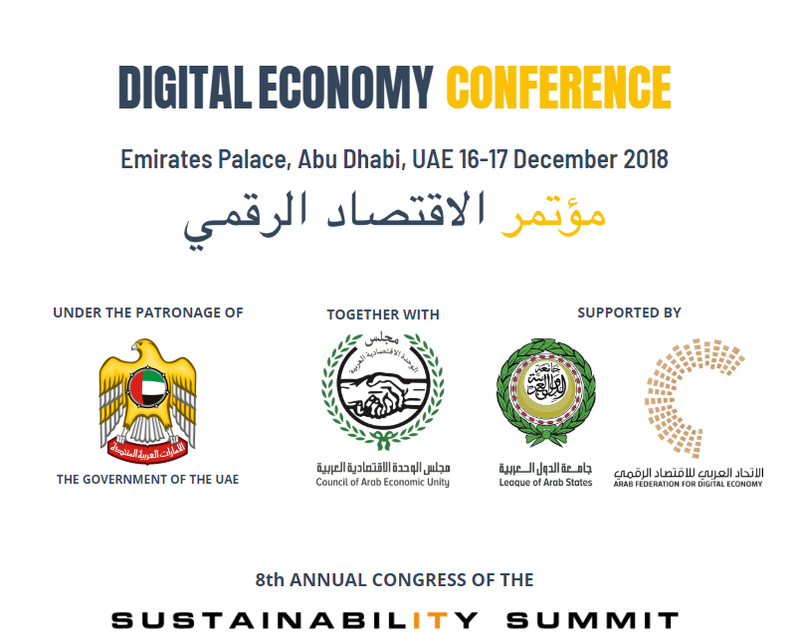 The eighth Sustainability Summit sees the inauguration of the first Digital Economy Conference, under the patronage of the government of the UAE, with the Council of Arab Economic Unity. CryptoChicks organization was nominated for the Blockchain Company of the Year Award!!! 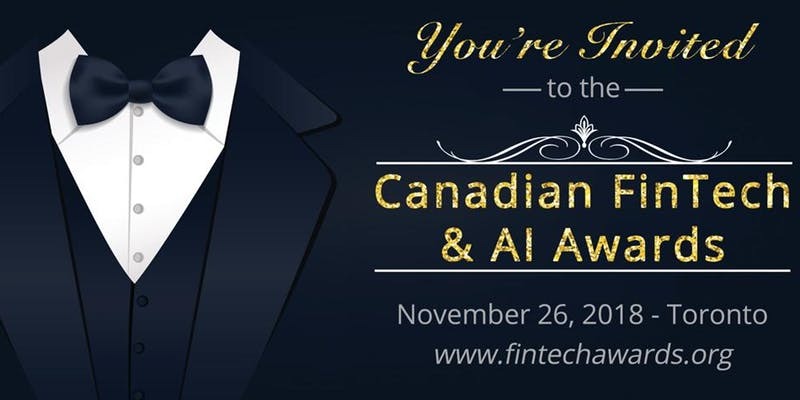 Join us for the 4th Annual Canadian FinTech and AI Awards in Toronto on November 26, 2018 from 5pm-10:30pm!! Our Black Tie Reception and Gala Dinner is back and bigger than ever this year, with 3 brand new award categories and a much larger venue! The Awards Dinner portion of the evening starts at 7pm sharp and runs until 10:30pm. The pre-awards networking cocktail party will be held in the Carlu foyer from 5-7pm. There will be a Red Carpet Photo Booth setup during the cocktail party. We are expecting registration of 2,500 people this year! 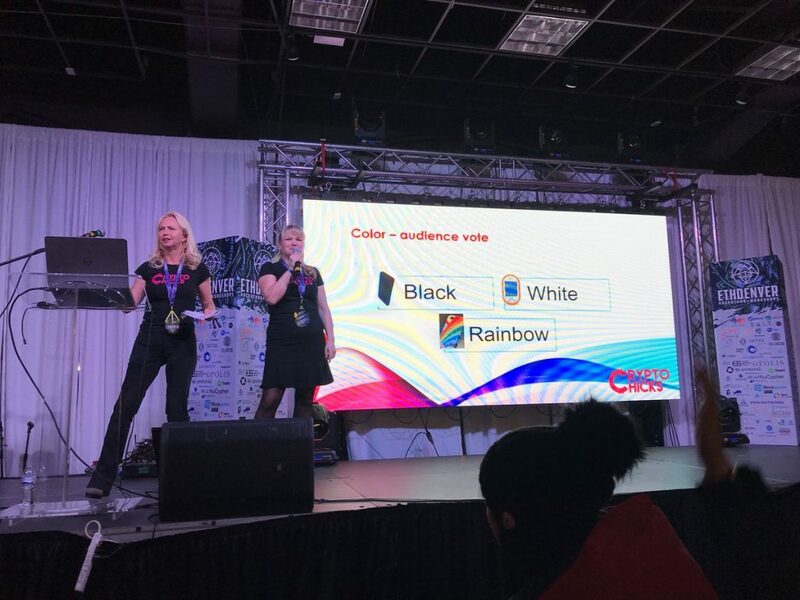 There is an official Awards afterparty on November 26, 2018 which runs from 11pm – 2am at Door Three. Transportation will be provided for afterparty guests which will pick you up at The Carlu after the Awards Gala Dinner and bring you to the afterparty location. Transportation is included with your afterparty ticket. 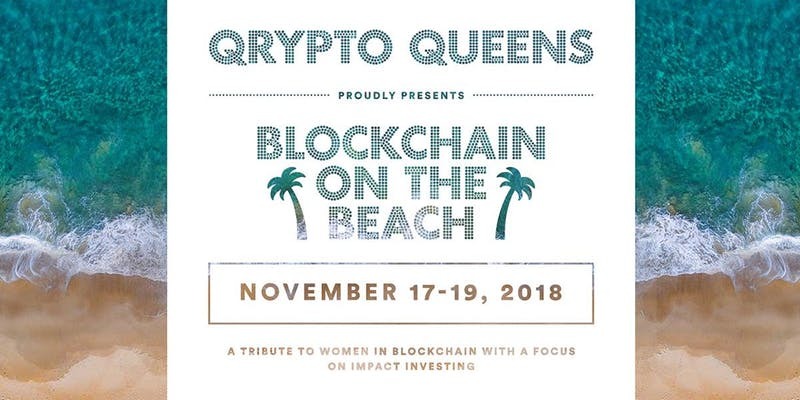 We are pleased to share the stage with QryptoQueens, Crypto Lady, Ladies Of Ledger, ShEOS, Women of Crypto, and Global Women in Blockchain at our very first collaborative event together. The Montage Laguna Resort has a special childcare program through PAINTBOX, their premier KIDSCLUB. This conference is build around education for kid in crypto and blockchain technology. Register for the event using this link. 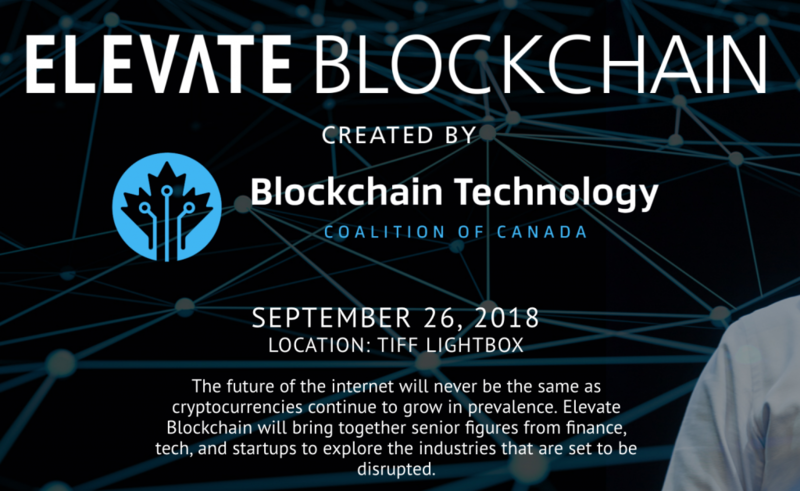 Elevate is a week-long, city wide tech and innovation festival happening from September 23-27, 2019 in 250 venues across Toronto. We will welcome over 10,000 guests to experience 300 inspiring speakers, curated networking, 12 public and private content tracks, an opportunity to explore 200 of Toronto’s most innovative companies and enable talent to explore over 1,000 open opportunities. June 23, 2018 – TLC “TED Talk format” Speaker Series – Future of TECH! 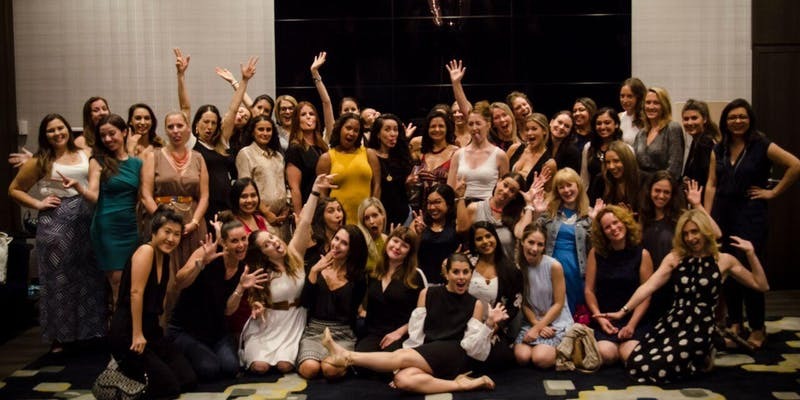 Join The Ladies Community – Toronto for our June Mixer. This month’s theme is “ALL ABOUT TECH”. CryptoChick’s Karla Vilhelem was one of the 10 influential and powerful women speaking on a variety of different topics all about the different way technology affects our lives! 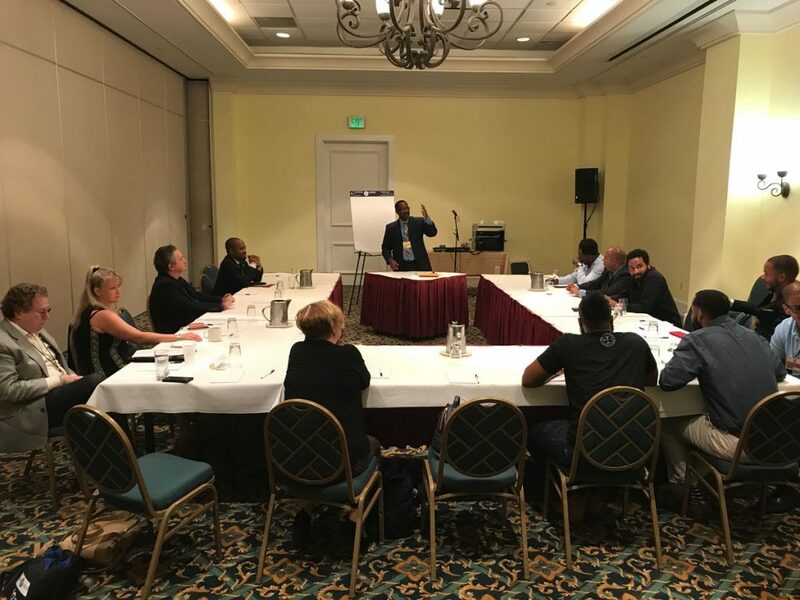 In The Bahamas Government’s continued progression to develop Freeport, Grand Bahama Island as the “Silicon Valley of The Caribbean”, the recognized personalities in Fintech will congregate in Grand Bahama June 20 – 22, 2018 for this year’s Bahamas Blockchain and Cryptocurrency Conference. The Money Summit is an intimate, world class gathering of business leaders responsible for creating the mulit-trillion dollar Blockchain Industry. The central theme of this summit will be the evolution of Tokens: from Utility to Security. 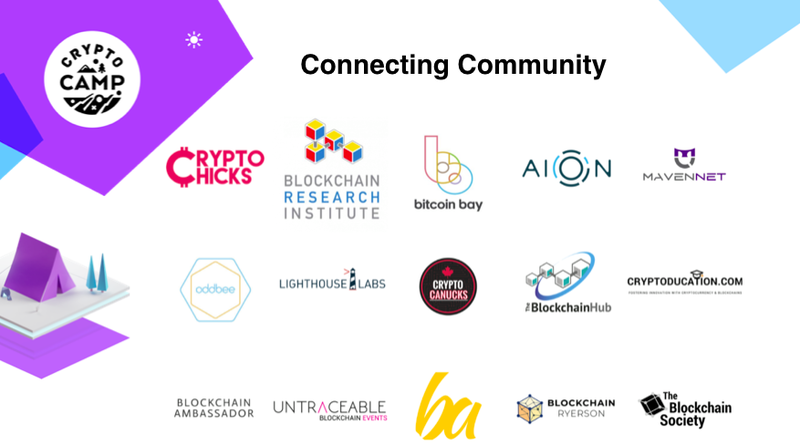 Whether you are an experienced crypto “geek” or just downloaded your wallet yesterday, you will have an opportunity to listen, connect and engage with Industry Leaders. 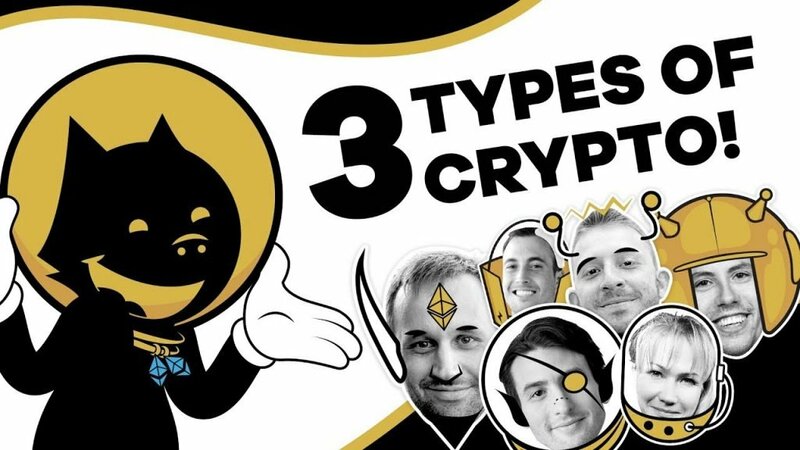 You will learn something new and maybe be inspired to create your own token. 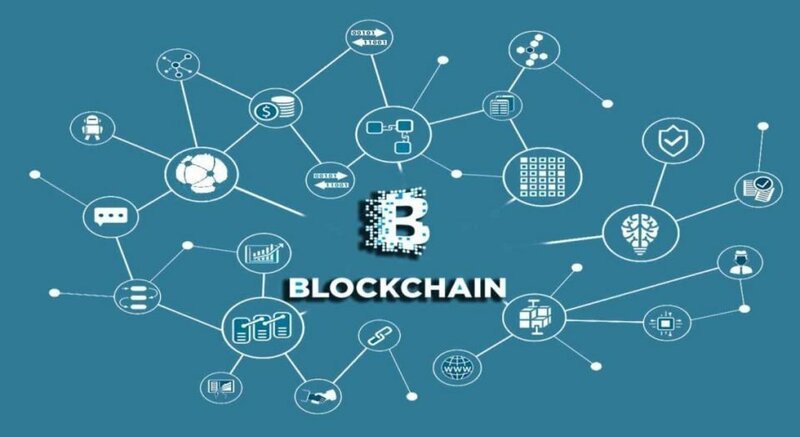 2018 will be known as the year when Blockchain went Mainstream. 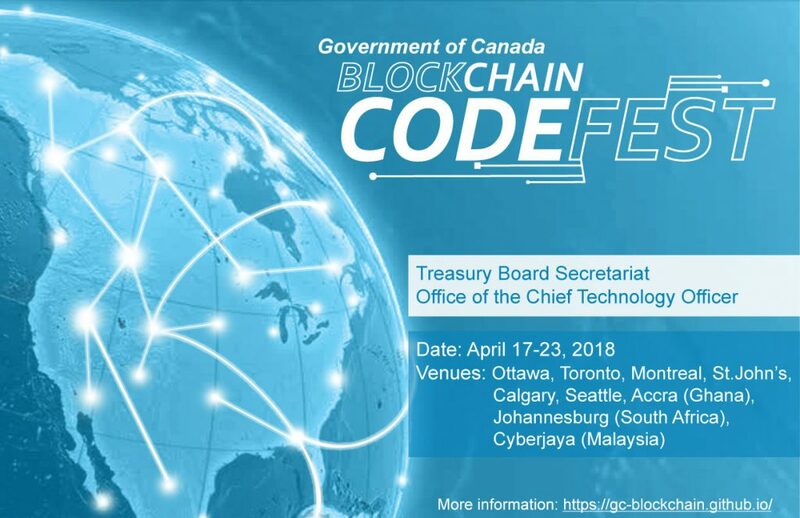 CryptoChicks and Cisco Systems Inc. are co-hosting hackathon that is organized by Government of Canada (GC) within a Blockchain Codefest Event. This hackathon is for all genders.